Thanks to the amazing work of Wyndham-based business Inspired Portraits, WCIG received more than $250 in donations from their 12 Days of Christmas promotion. Each year, Kristie Dutson from Inspired Portraits supports a local not for profit before the festive season. 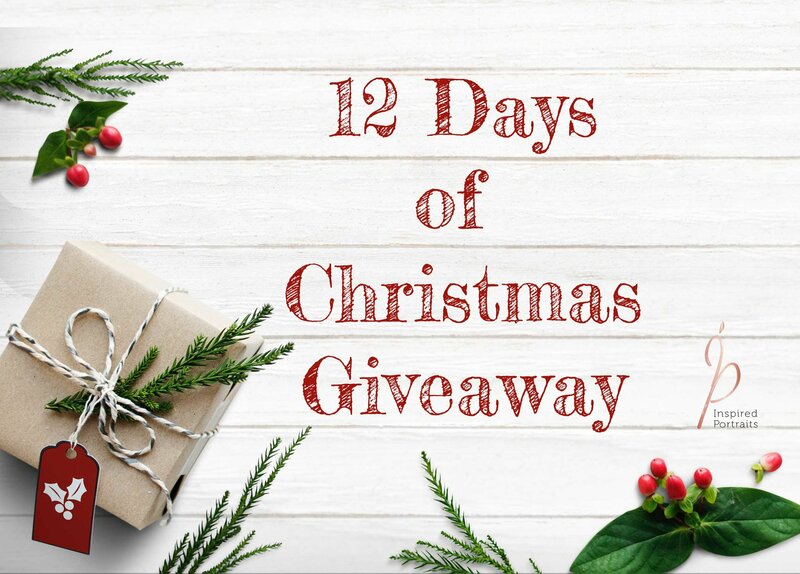 By bringing together 12 local businesses in the Wyndham area, Kristie set up a '12 Days of Christmas' promotion in late 2018, whereby each business committed to donate a product or service to the lucky 12 winners of a raffle draw! Thank you to everyone who supported Kristie's 12 days of Christmas event this year. We were thrilled with the response and are humbled to be supported by such a fantastic network of locals either donating their goods and services or purchasing tickets for a good cause.